In this crazy world, fear is normal. Worry is common. But never before have people been so anxious. Some say we are living in The Age of Anxiety. So—What do you do when you’re afraid? Is there any way to break free from the bonds of fear? 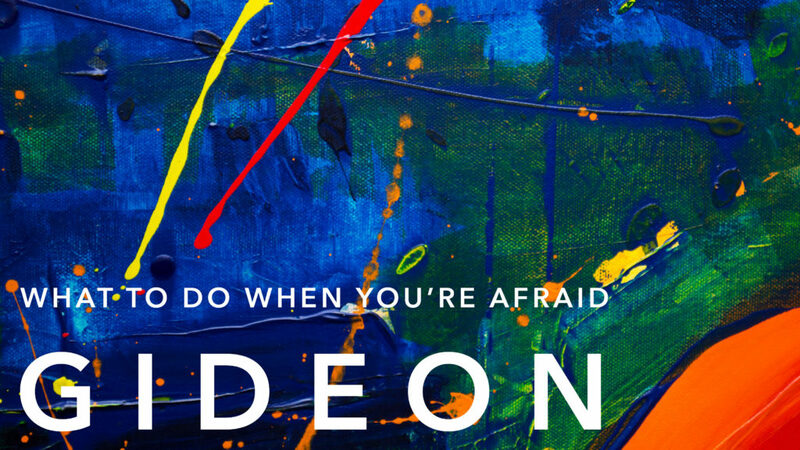 Gideon was a young man who struggled with fear. When God called Gideon to boldly lead his people, God assured Gideon of one thing: I will be with you. The promise of God’s presence is repeated throughout the Bible and is the first thing to remember in the face of fear.